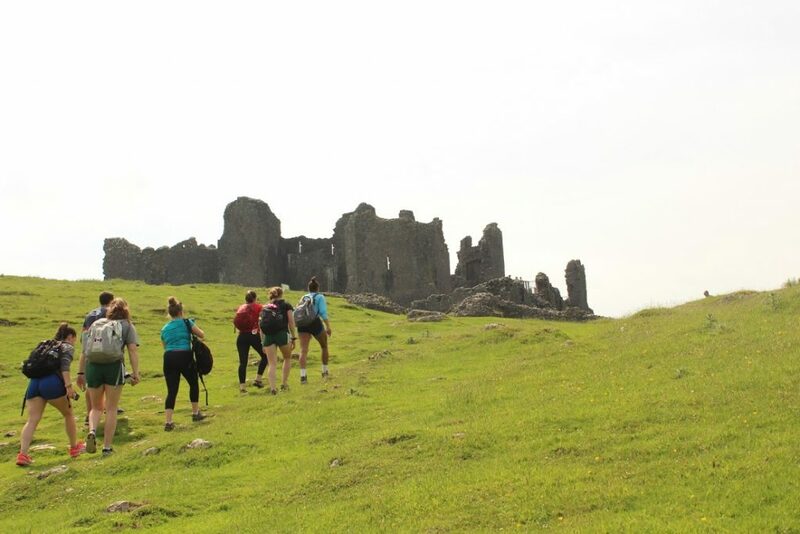 WIPL runs an exciting summer schools for International students here in South West Wales. 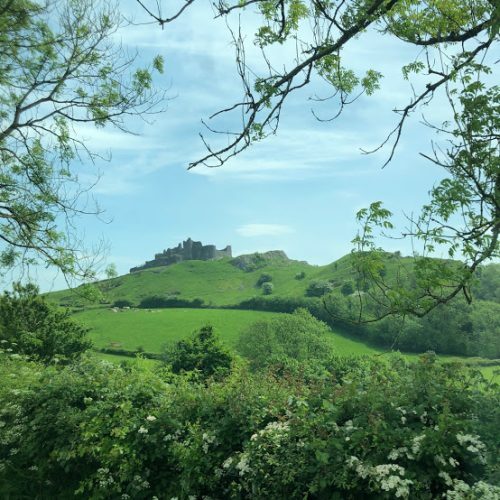 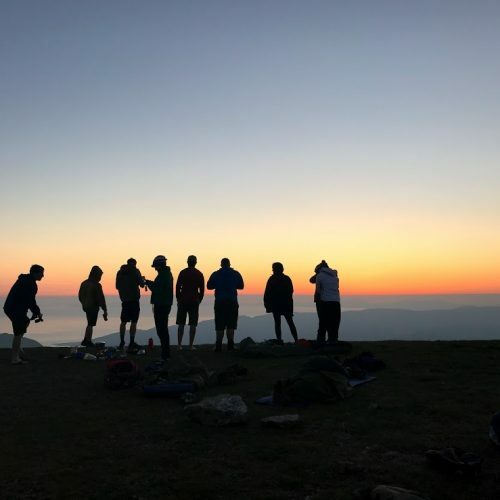 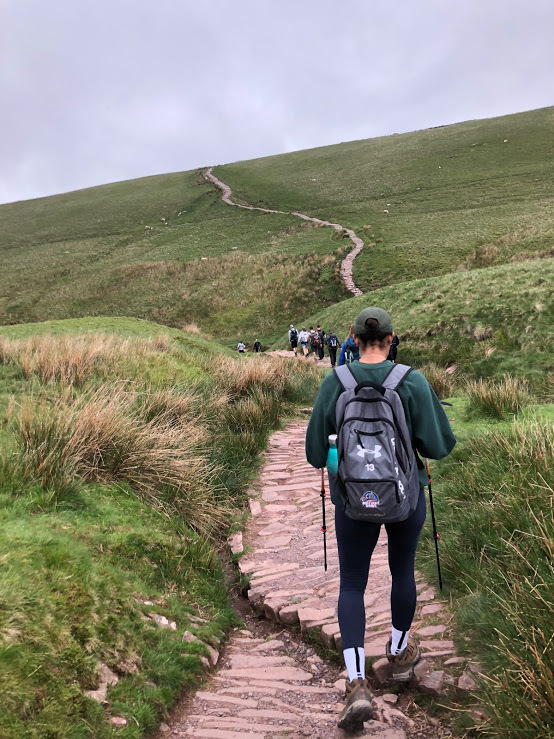 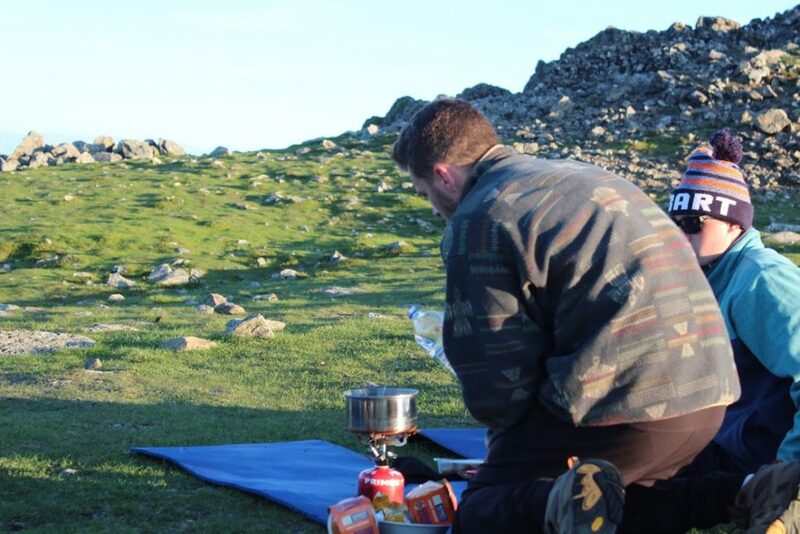 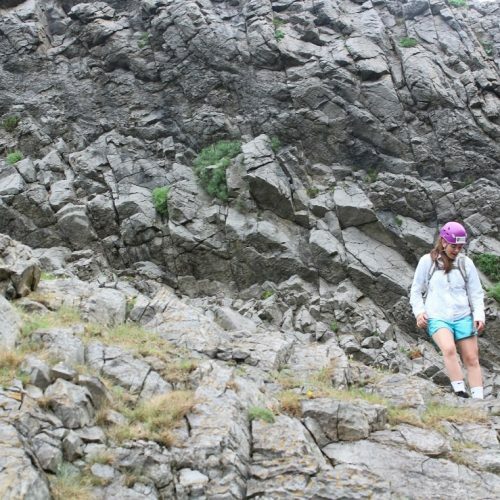 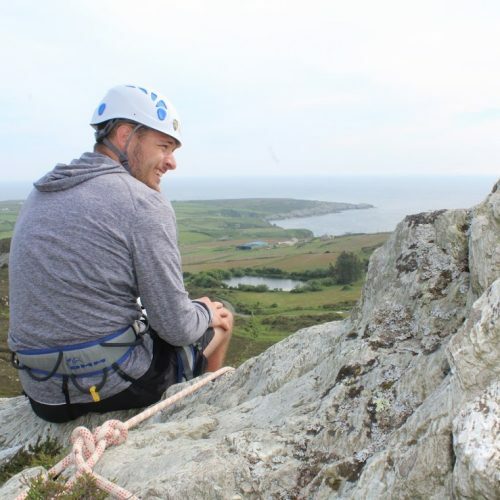 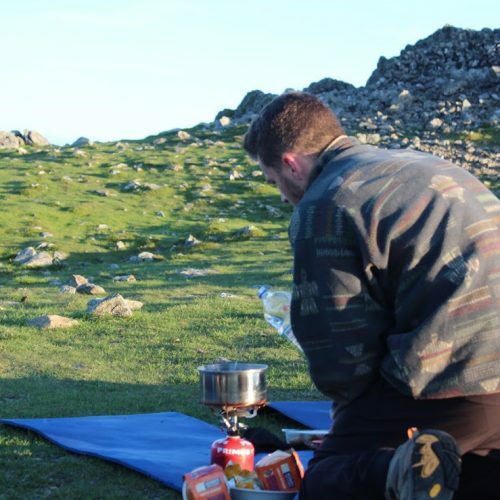 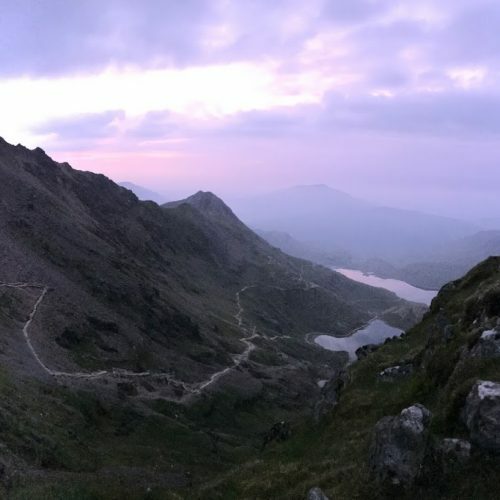 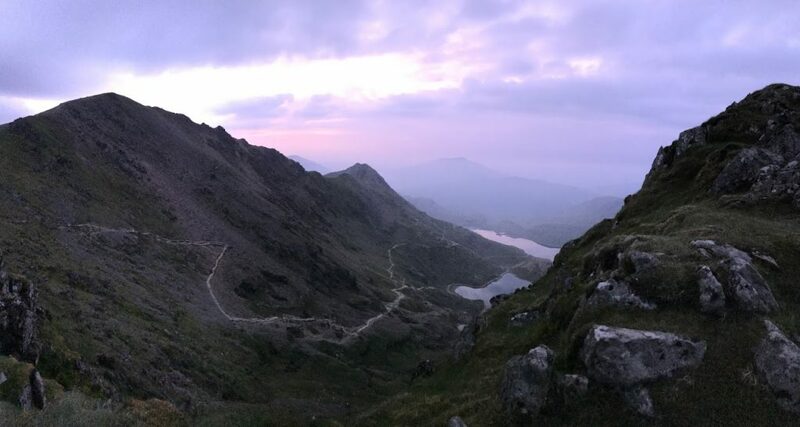 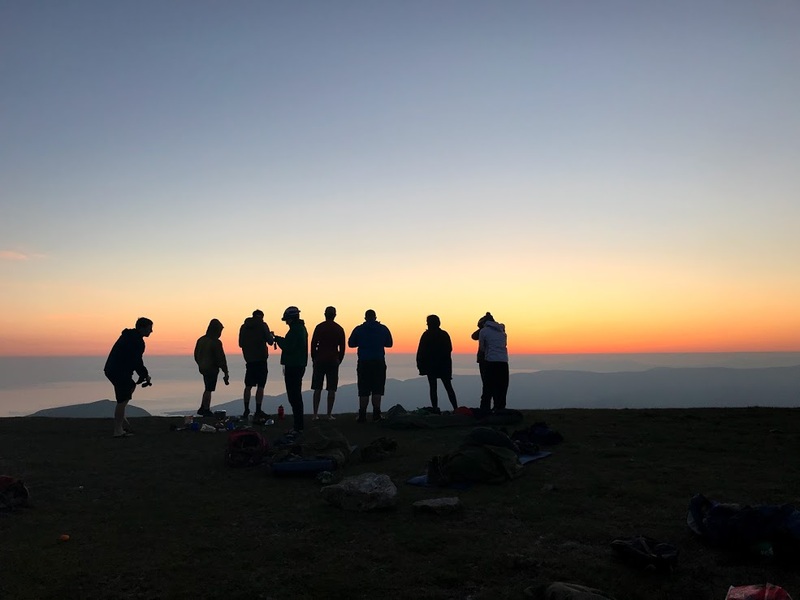 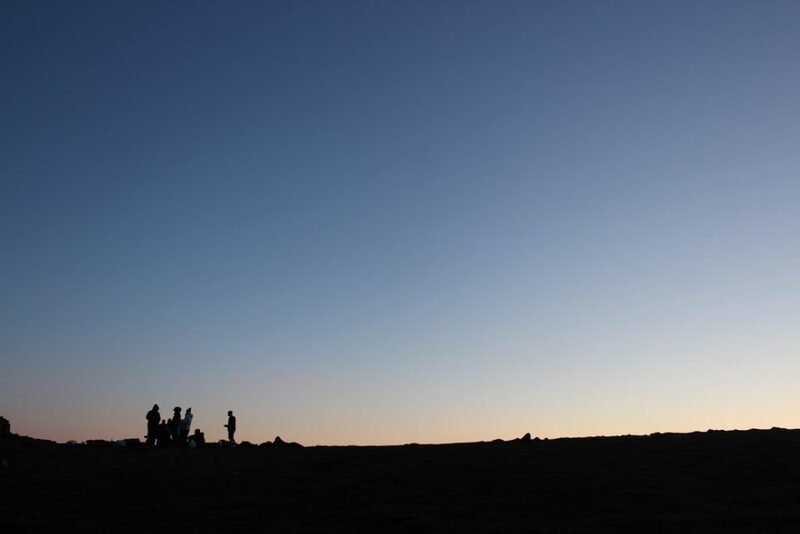 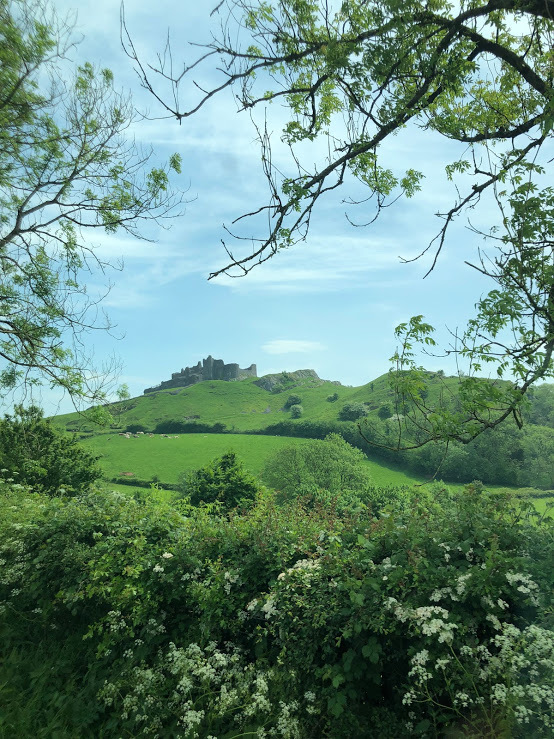 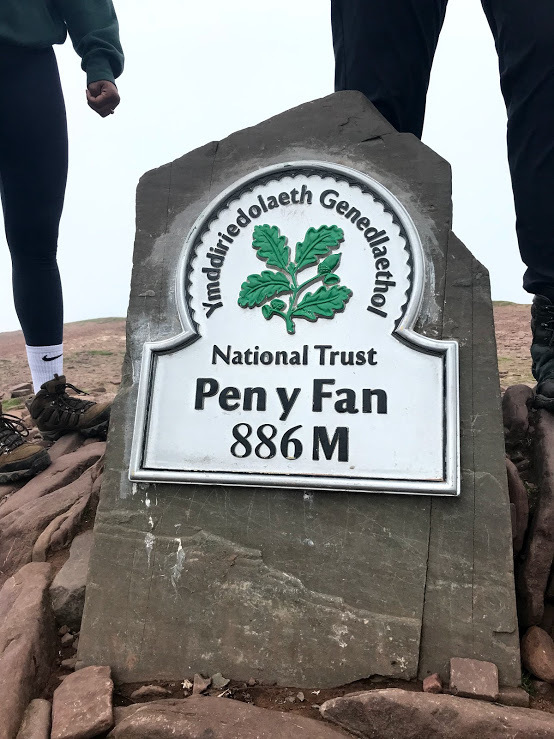 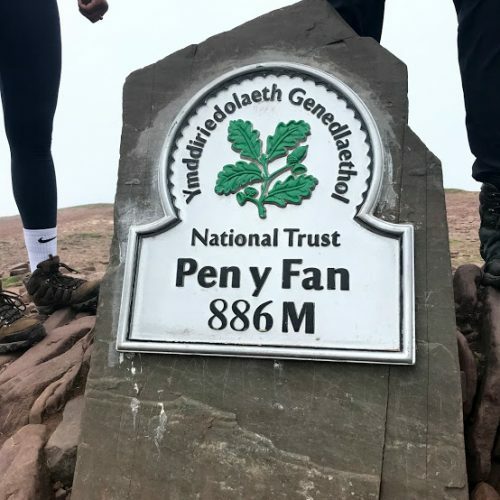 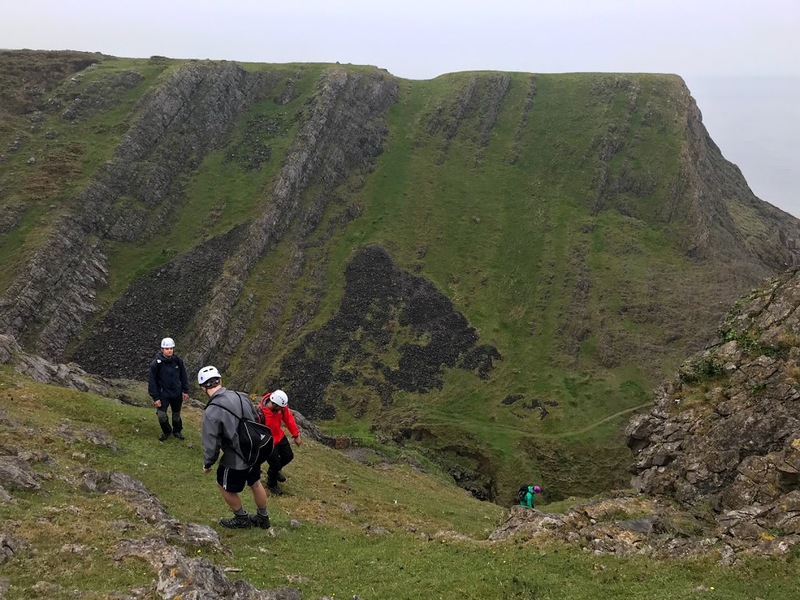 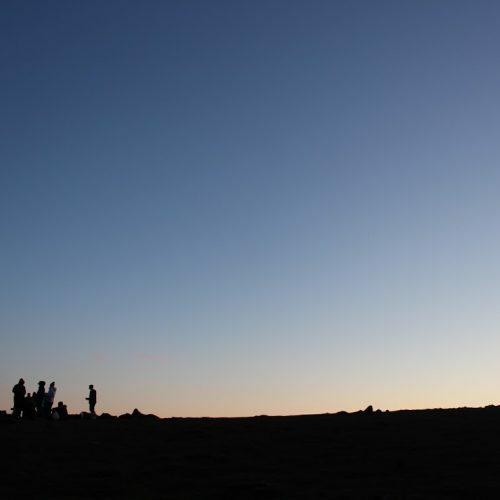 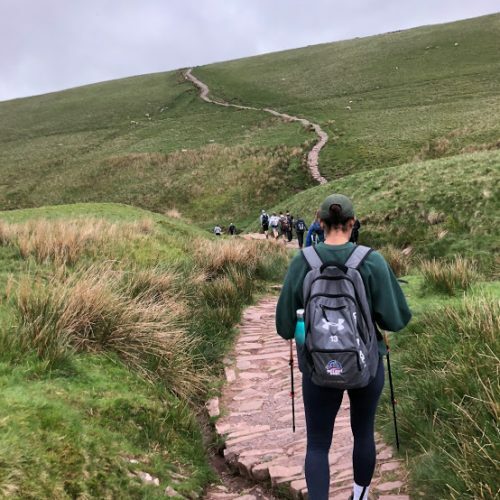 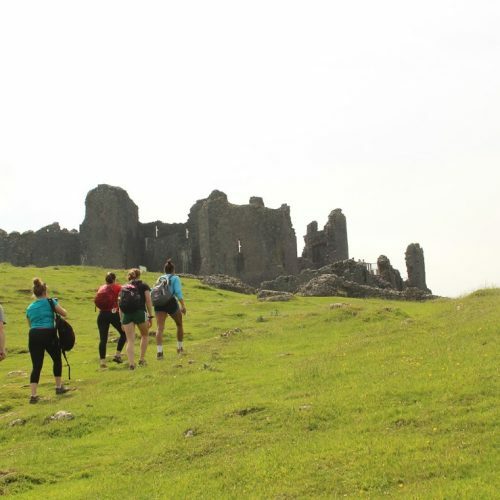 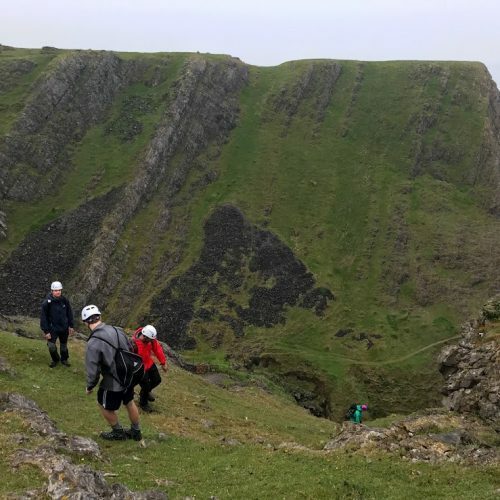 The summer schools give students the opportunity to experience the varied and beautiful landscape of Wales, visiting wild remote beaches and mountains, ancient monuments and historic castles. 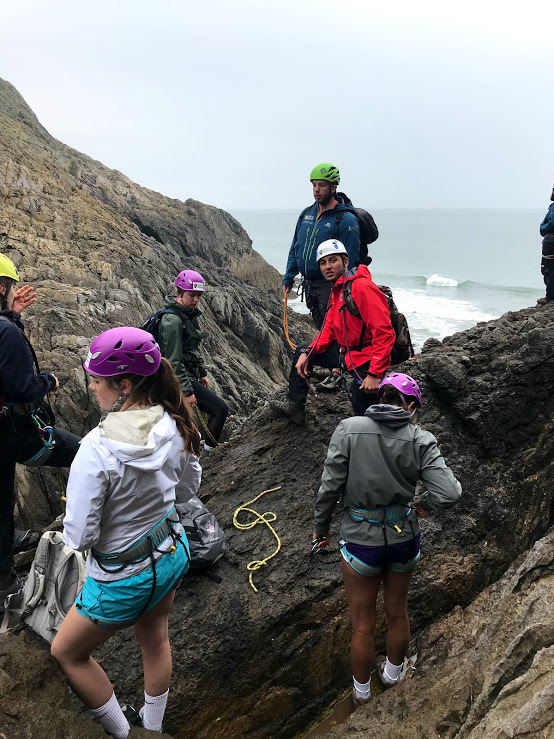 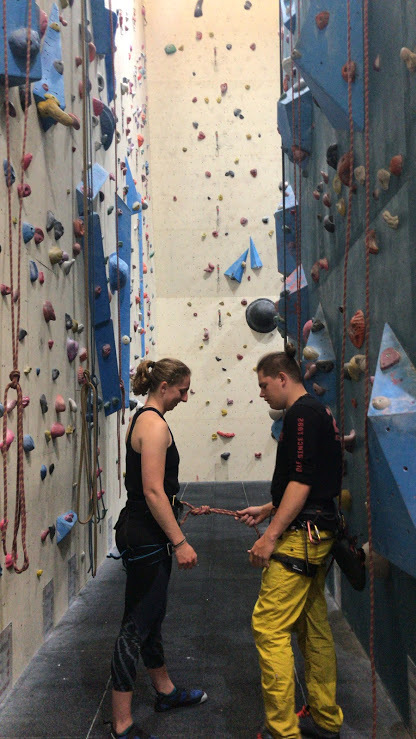 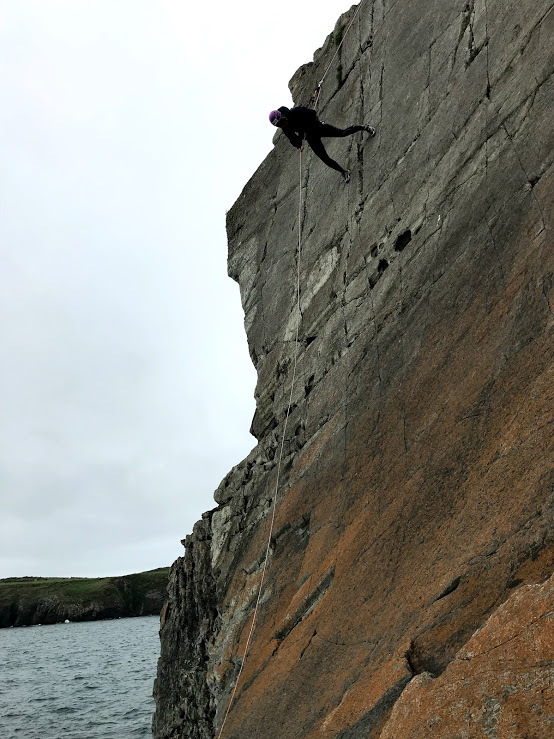 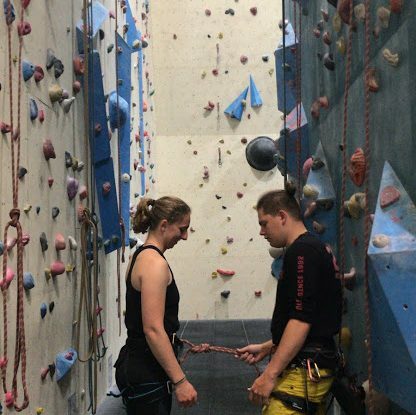 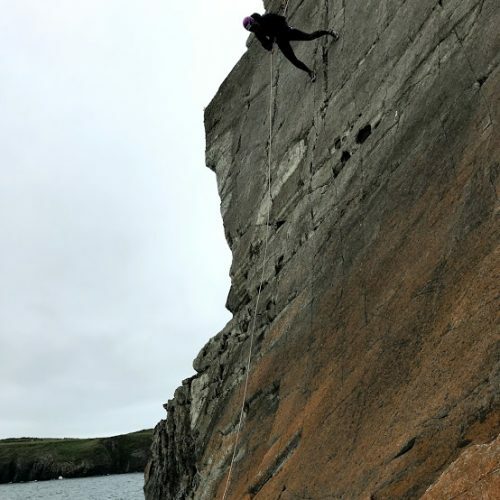 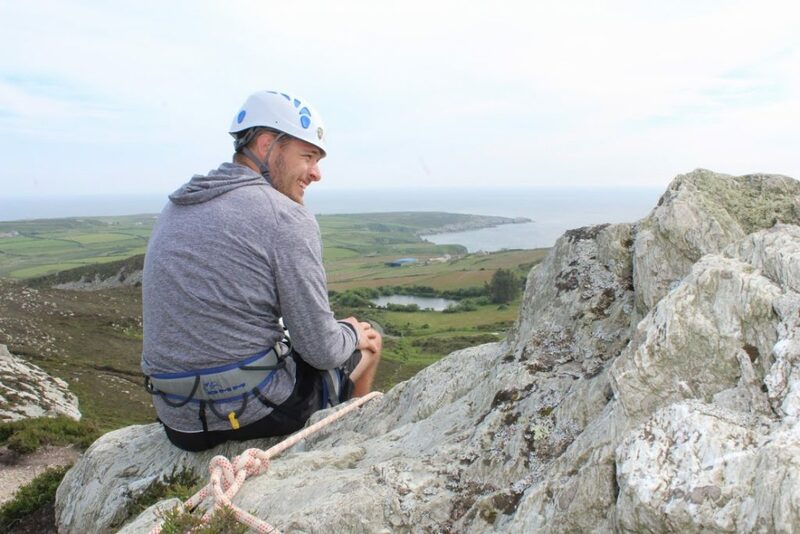 Students can experience adventure at their own level through our philosophy of challenge by choice and learn new skills in a new and exciting environment. 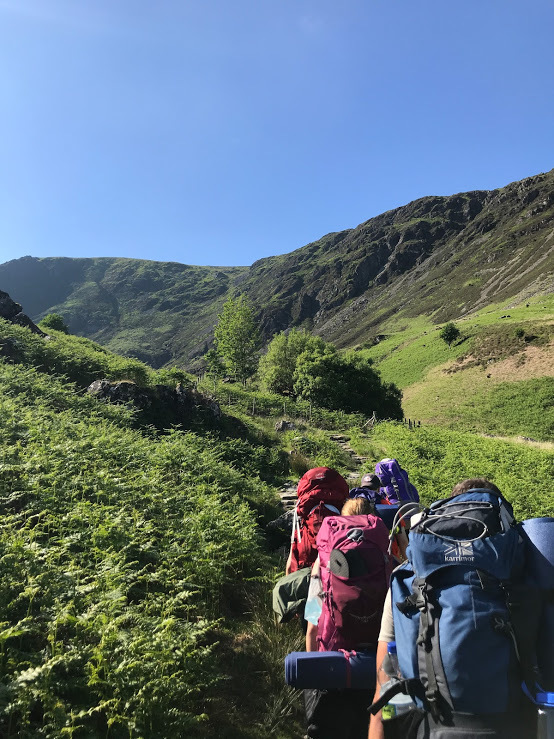 Our summer school runs every year and usually last for around 2-3 weeks, after which, students have the option to either return home or continue their travelling. 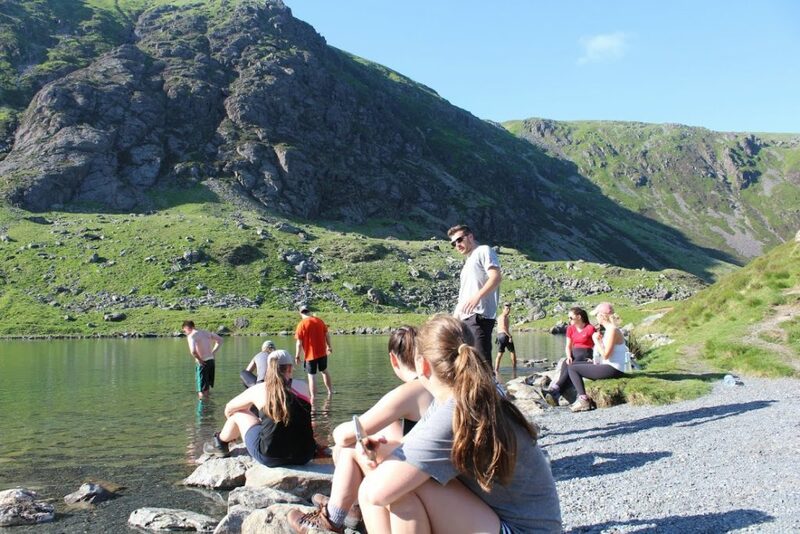 The summer schools combine outdoor adventure activities, cultural experiences, sports and activity and opportunities for sight seeing. 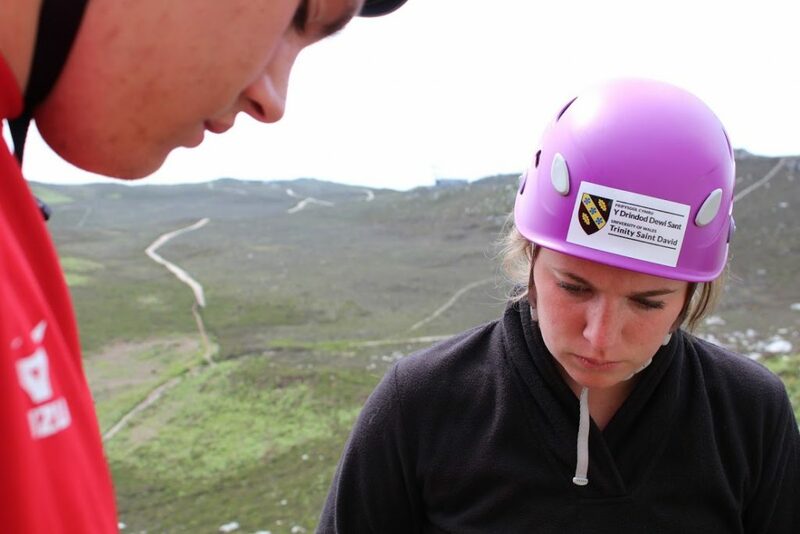 They can be tailored to meet the needs of individual institutions depending on the needs of the students. 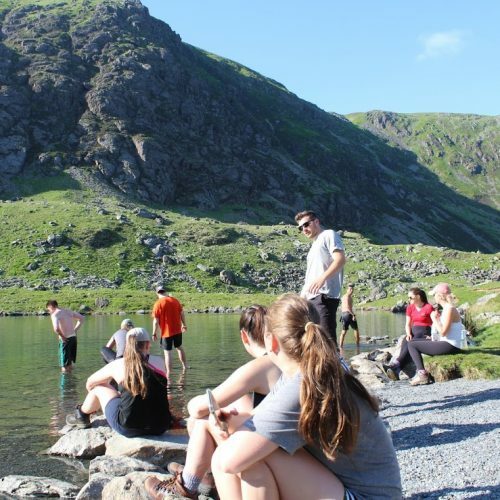 As part of the summer school, students are also able to earn credits to use back at their own university. 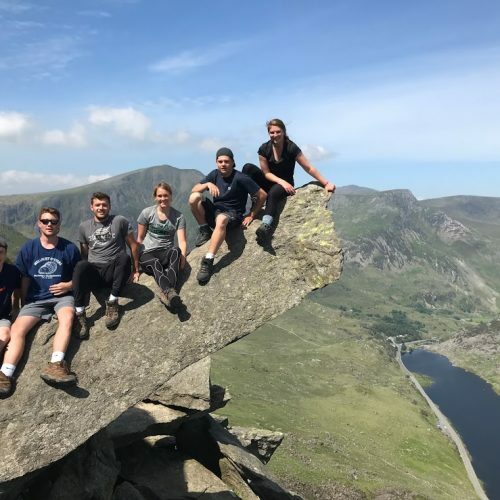 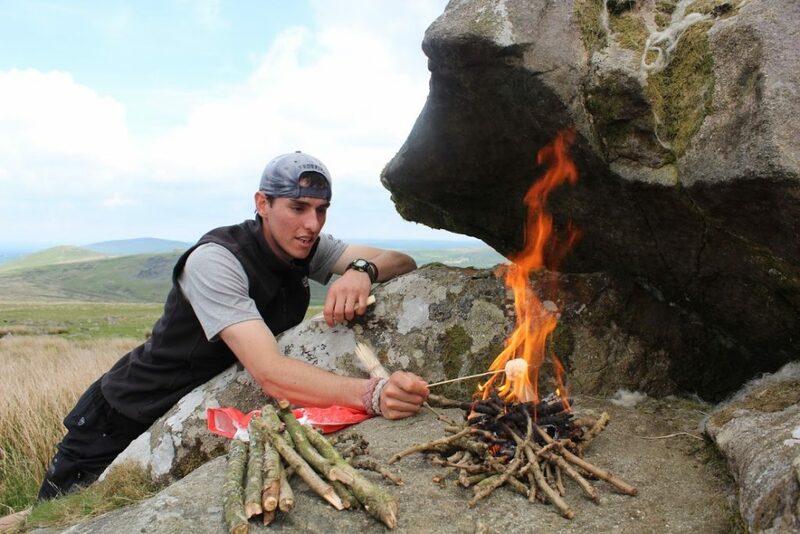 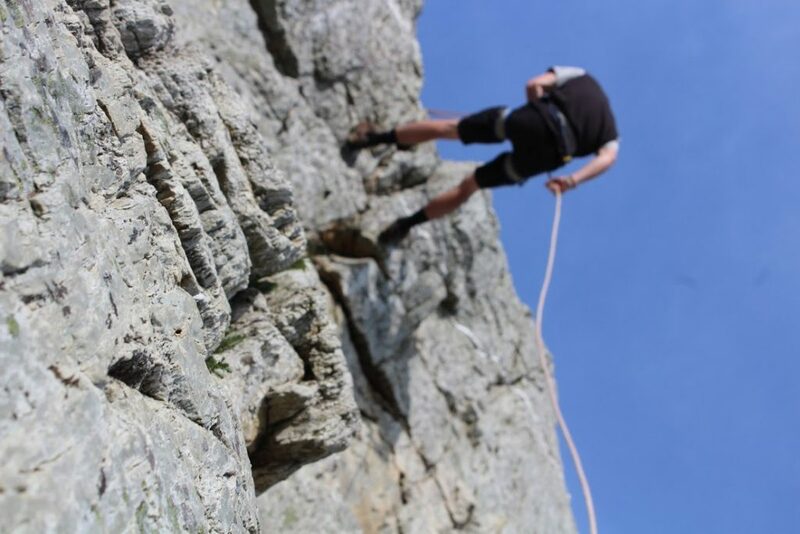 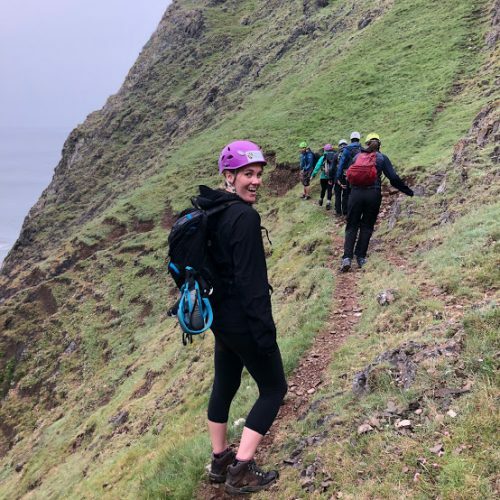 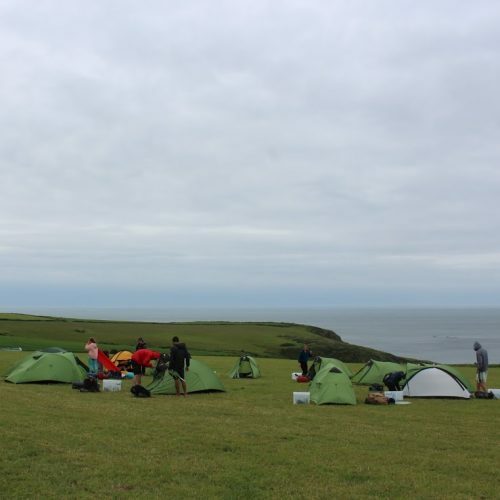 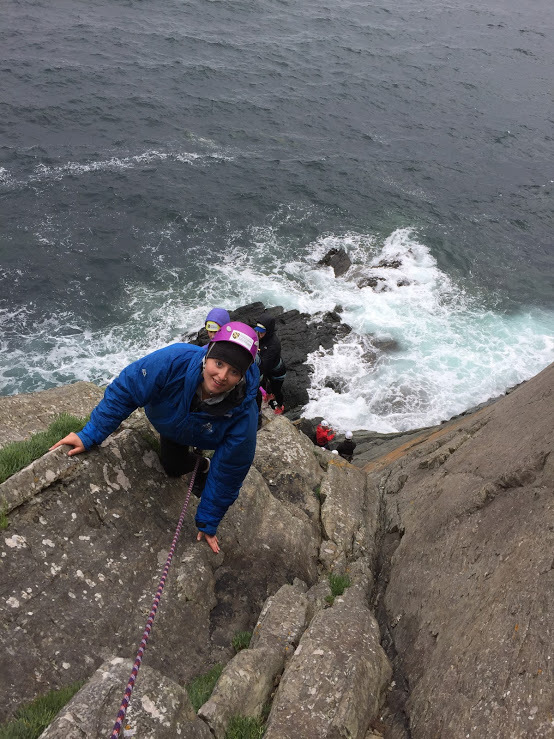 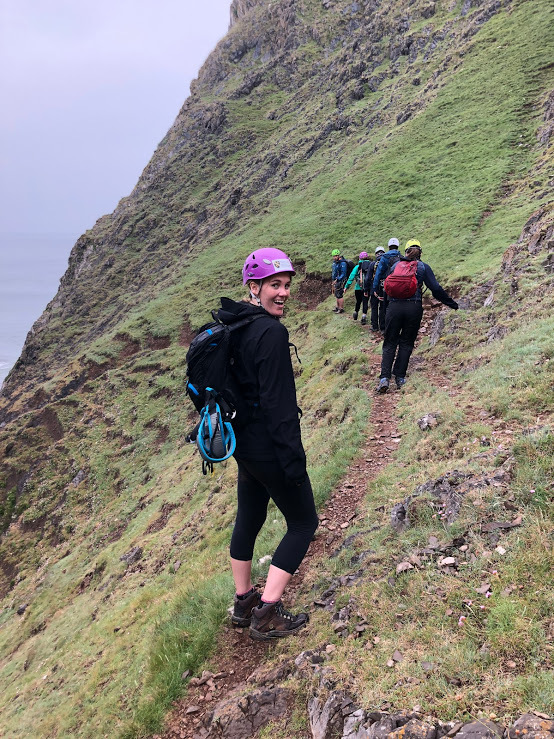 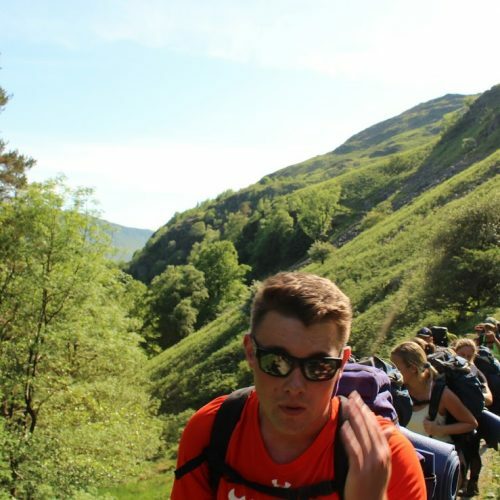 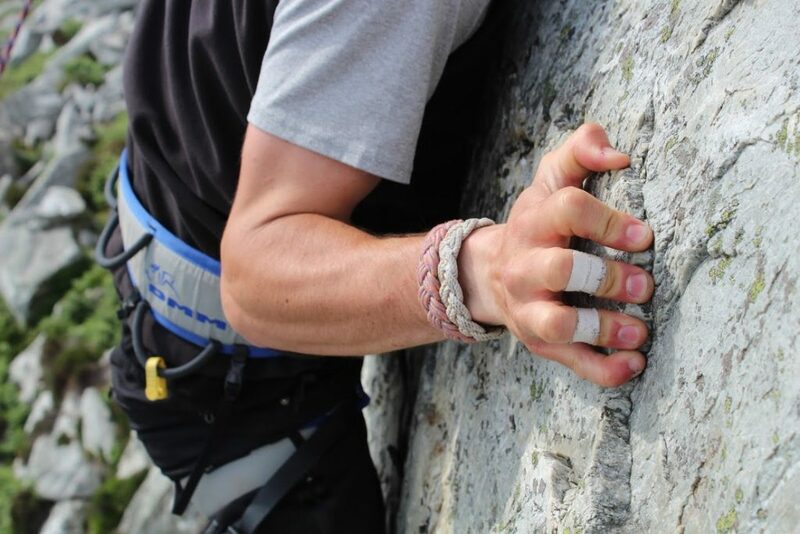 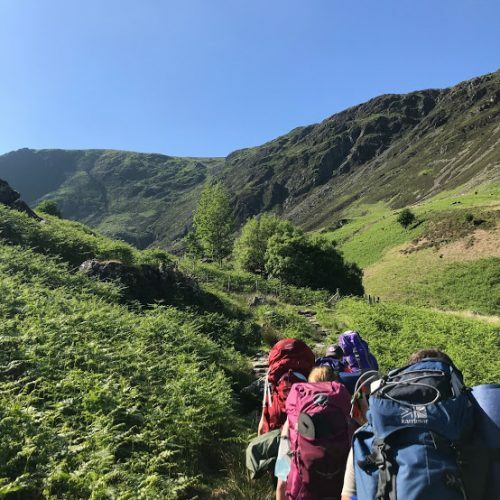 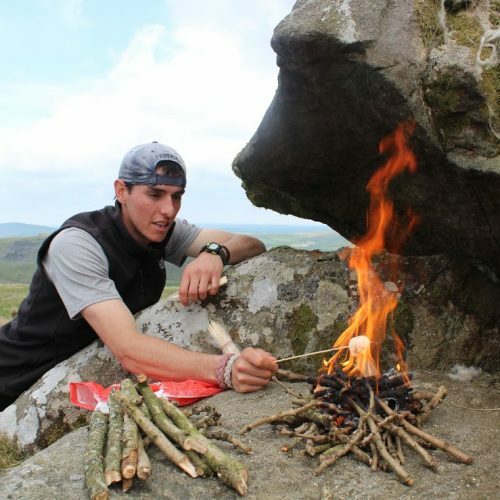 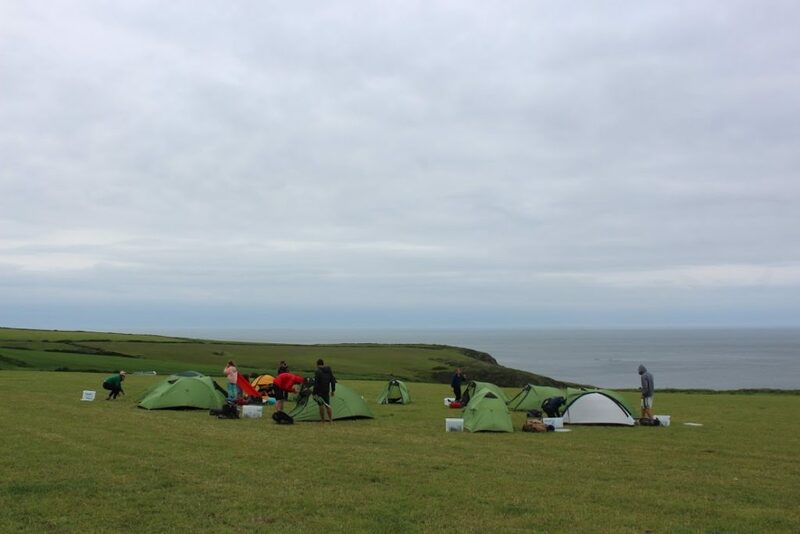 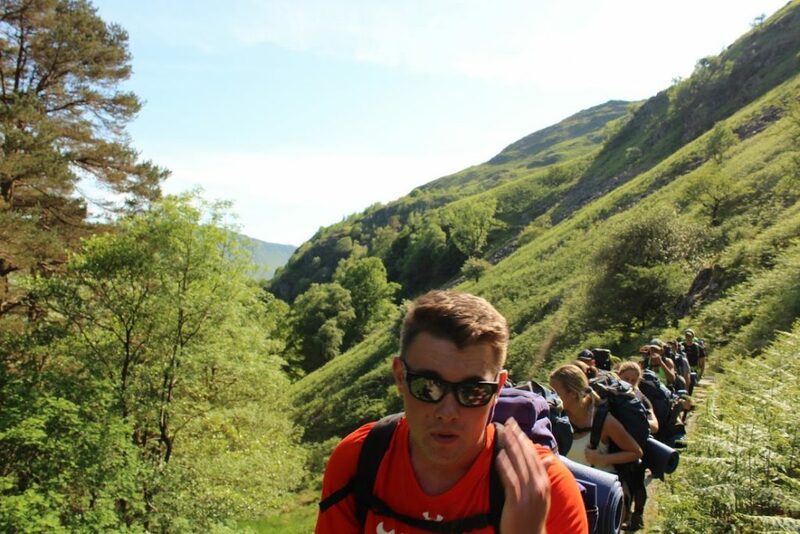 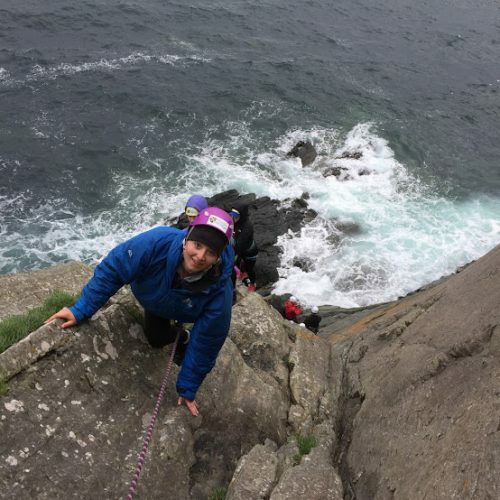 An Example of a summer school programme we currently run in June for students from the USA is Outdoor Education: Theoretical Issues in Outdoor Pursuits. 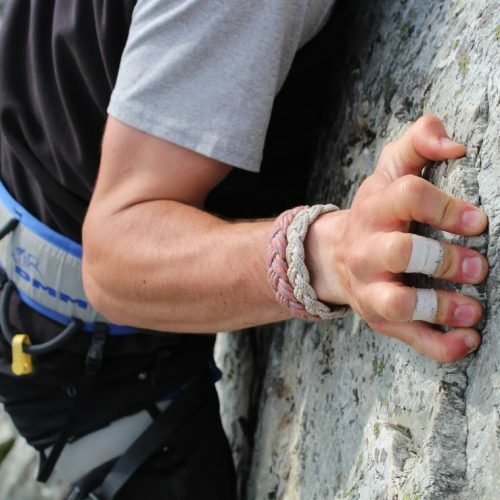 This is a 3-week course that carries credits. 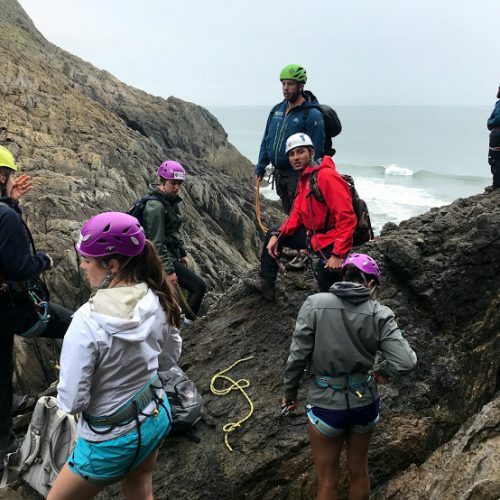 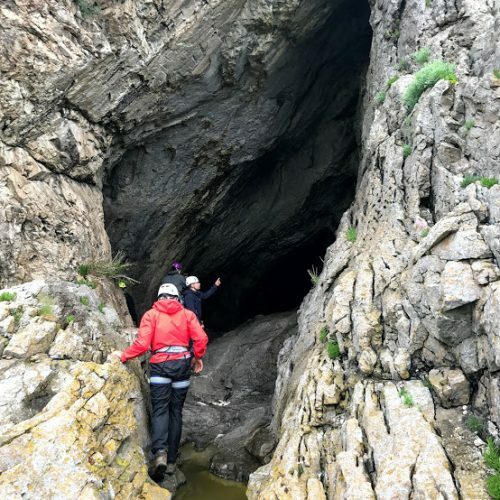 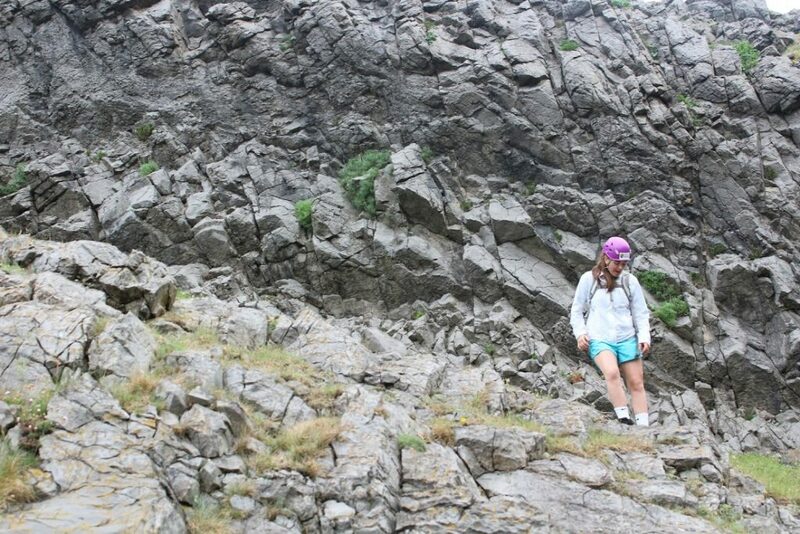 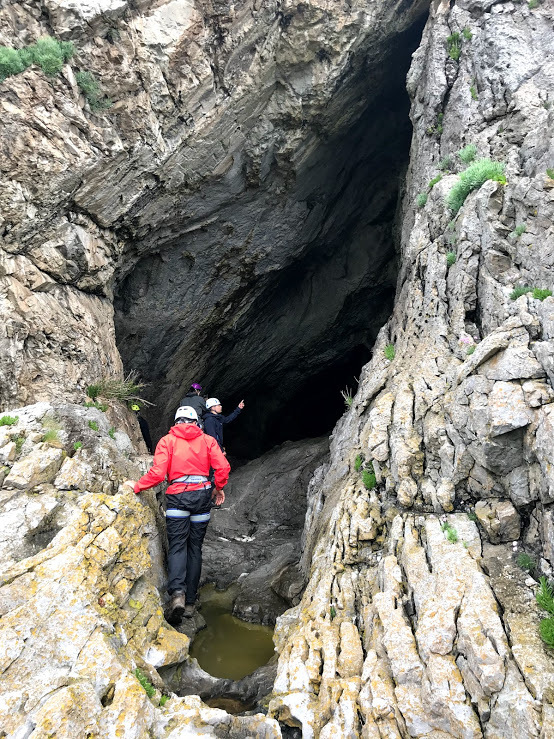 It combines academic theory and hands-on outdoor activities, including hiking, camping, caving, canoeing, kayaking, swimming, mine exploration, rock climbing and mountain biking. 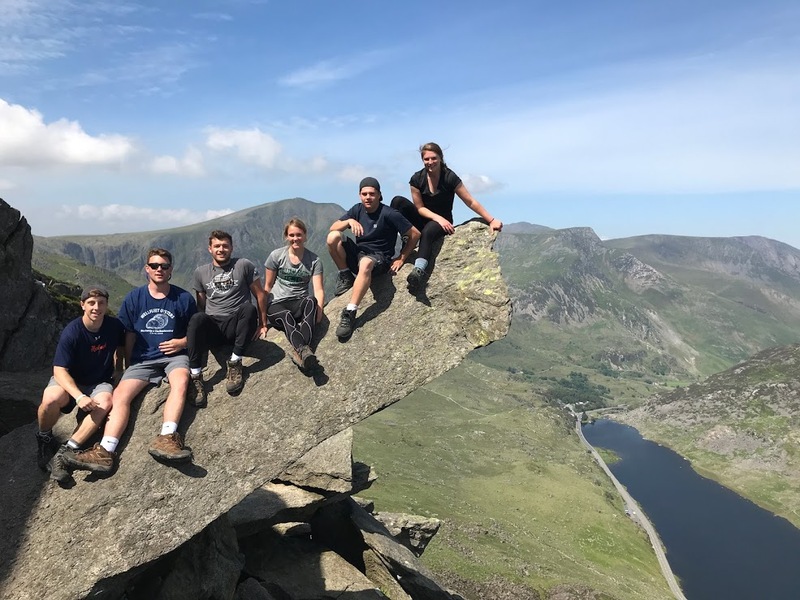 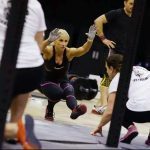 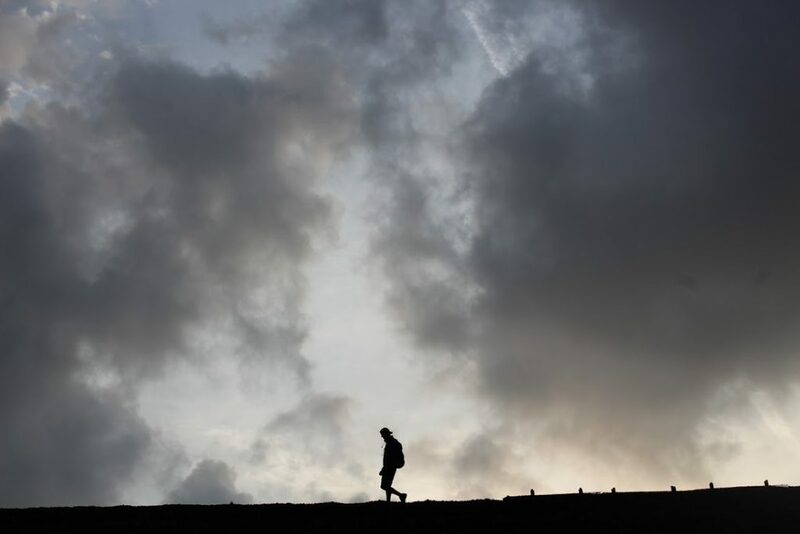 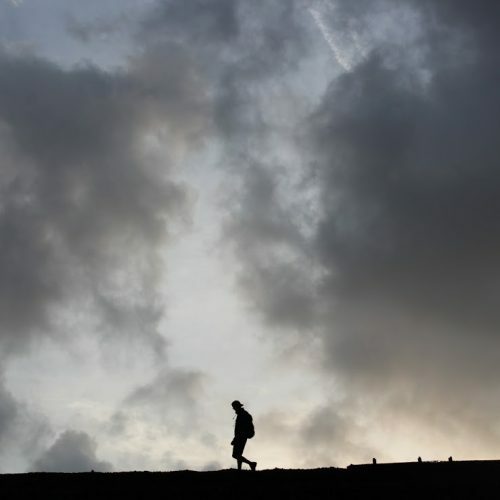 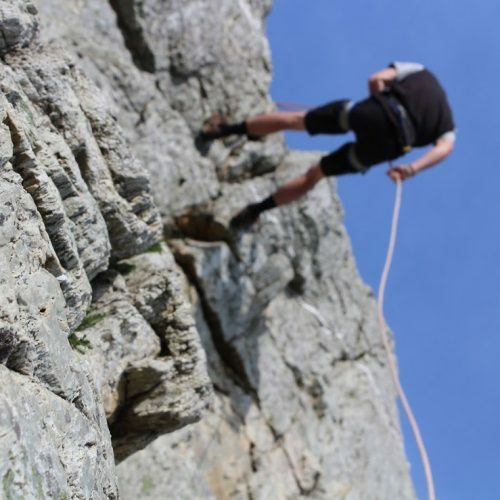 While the activities are enjoyable, they are fundamentally a means for examining a range of academic themes such as sustainability, personal and social development and the duality of risk versus adventure. 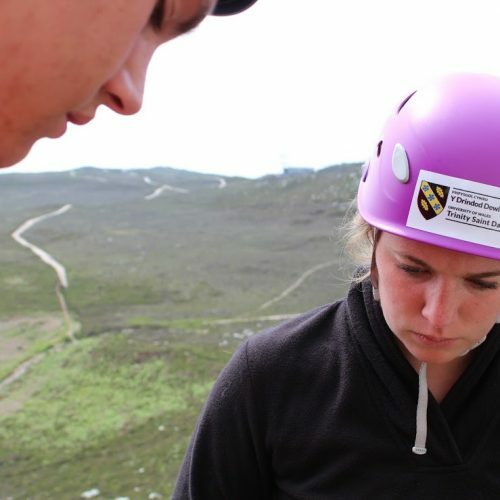 Theory sessions will be used to prepare for the practical activities, to review experiences and to provide the necessary background knowledge essential for the various assessments.